Location: Delmar Rd and Old Railroad Rd, Sussex Cty Del. Welcome to Delaware! Maryland 54 will join Delaware 54, which begins here. 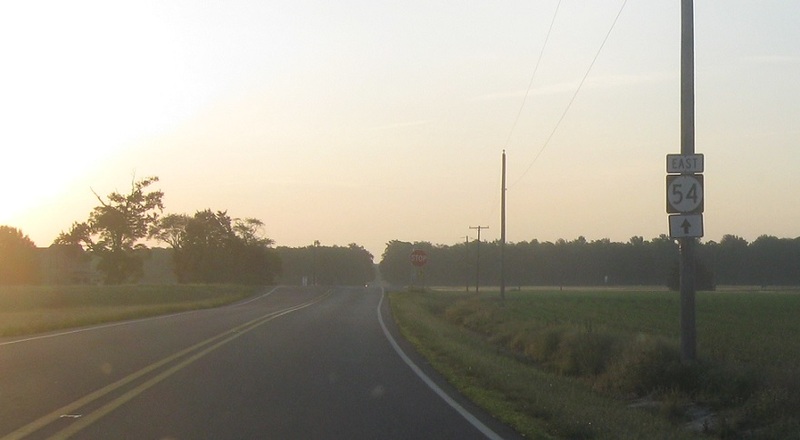 At this point, Route 54 maintenance transitions to DelDOT, so it will be primarily signed as DE 54. Location: Delmar Rd and Columbia Rd, Sussex Cty Del. 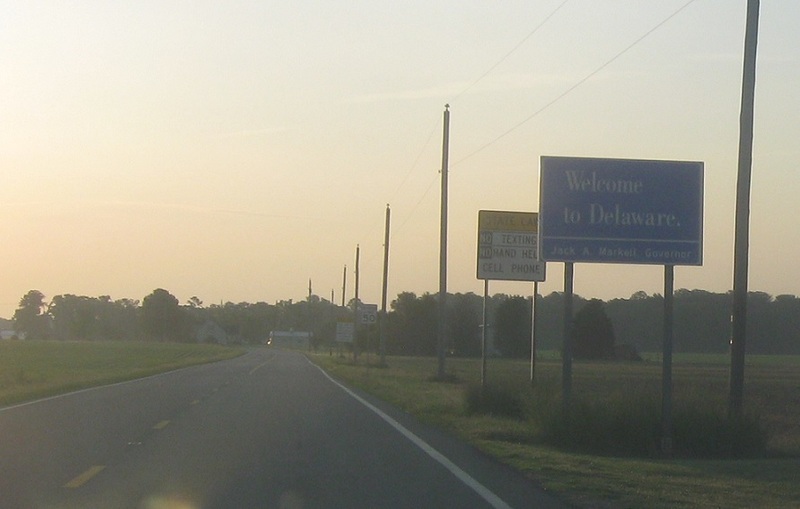 Stay straight to stay on DE 54 as we enter Delaware. Reassurance shield after the stop sign. Location: Delmar Rd and Racetrack Rd, Sussex Cty Del. 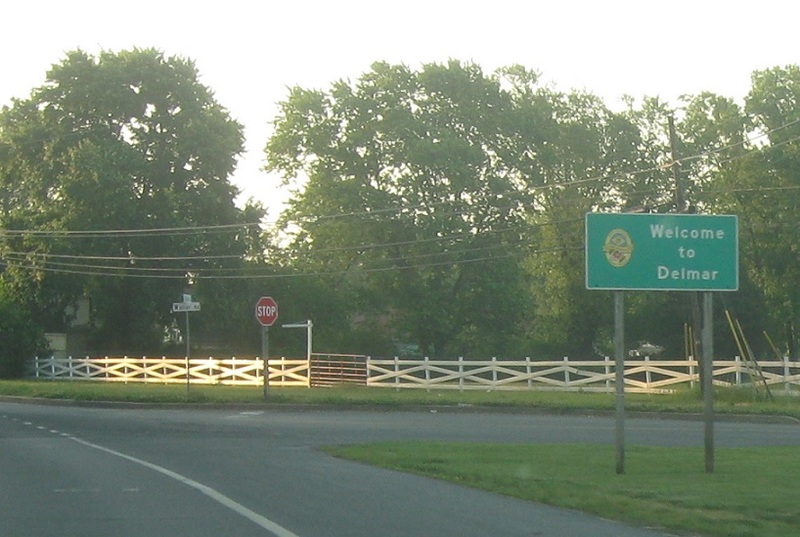 Welcome to Delmar, Maryland! 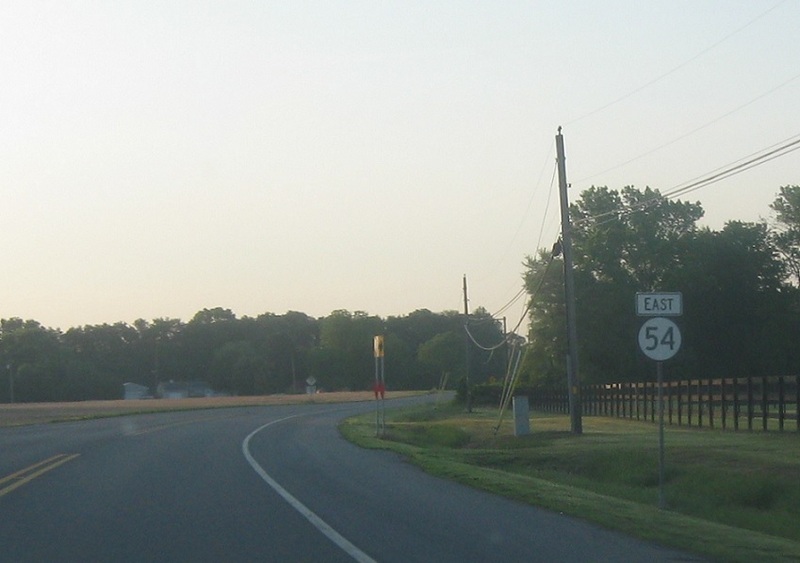 Route 54 dips into MD, though Delaware is immediately to the left of the roadway. At the light, we’ll approach old US-13. 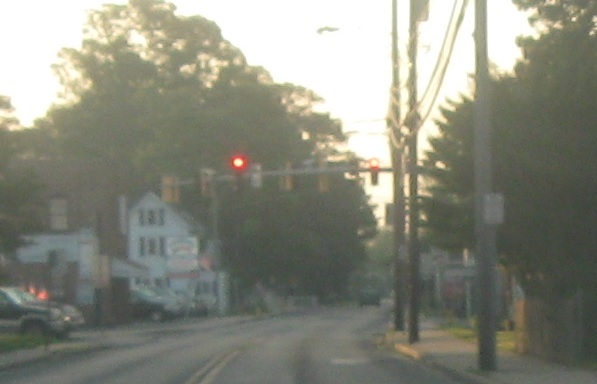 Turn left for old 13 north into Delaware. 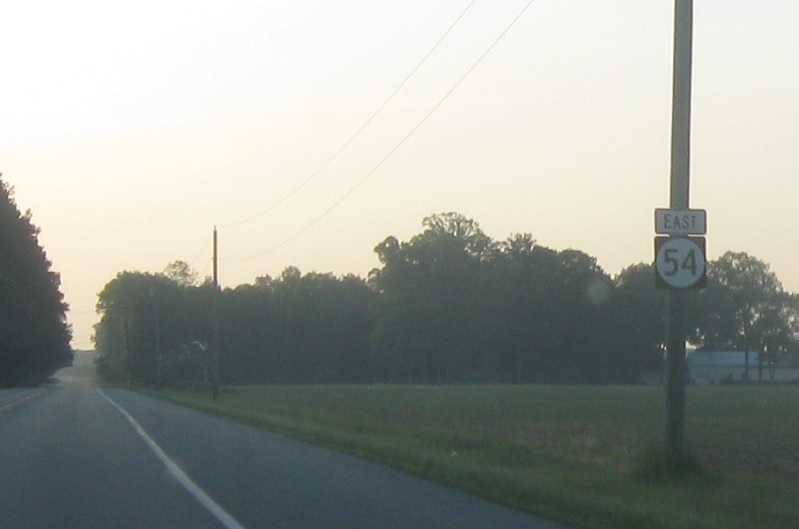 Old 13 south is Maryland 675, which heads south to current US-13.